Fatal shootings of children have been on the rise, government data show. But as the deaths mount, the toll is bigger than what numbers can capture. He was known affectionately as “Pop-Pop.” He was respectful, obedient and kept to himself. But refusing to participate in gang activity could not protect him from the violence in his community. Death was no stranger to him growing up: Three cousins were killed over things as simple as teasing over a bicycle. His beloved half-brother had died less than two months ago. Rashaad Izil Wisher, 18, was shot the evening of July 8, 2018, in Wilmington, Delaware, a city that has had the highest rate of teen gun violence in the nation. Rashaad died from his wounds later that night at Christiana Hospital. She spent her days painting watercolors. She would often sing – in the shower, in the car, for her family. She loved her siblings, her nephews, the people that surrounded her. She was always there for them: She hugged when they cried, she talked when they couldn’t, she smiled when until they would laugh. She loved helping others. Peyton Nicole Hurt, 15, was shot at a house party by her ex-boyfriend in Ledbetter, Kentucky on June 9, 2018. She was kept on life support long enough to donate her organs. A girl of many looks, she captured her fashion with a Polaroid camera, the prints depicting a smile that could illuminate an entire room. A talented gymnast and a carefree spirit, she was full of love: for her family, for her friends, for sunsets and sunflowers. “She’s (our) sunshine, still shining,” a relative commented on an online obituary. On Oct. 16, 2018, Jamie Marie Kernop, 17, was shot and killed in a home burglary in Sumiton, Alabama. Her boyfriend and his friend escaped through the window. In the hours following her death, the Sumiton Police Department described her as "another victim of senseless violence." He was a gentle, creative, 10-year-old artist who went to Westover Elementary School in Silver Spring, Maryland. He had just started fourth grade. A candlelight vigil was held in honor of him and his sister. Artwork by the both of them lay next to their portraits: a jigsaw puzzle of fall colors, sailboats floating in an incredible ocean of blue, an elephant in the middle of a patchwork of pink and orange and green. Andy Kim was shot and killed in his home on Sept. 17, 2018, by his father, who also killed his mother and siblings. Her mother had been a police officer who probably did not want the horrors of the job to follow her home. She and her brother could often be seen playing in the yard of their grandparents’ home. “Izzy was full of energy, you could not be in a bad mood around her,” her mother said. 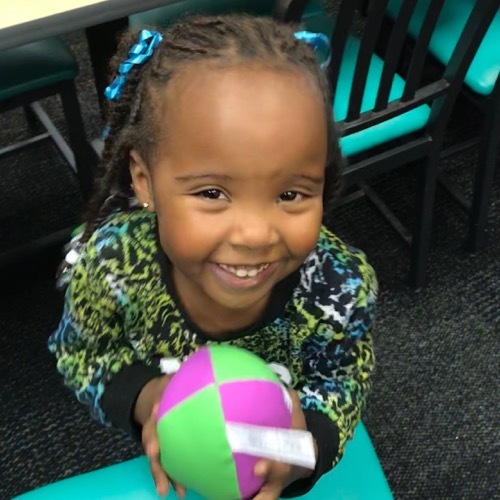 Four-year-old Izabella Marie Helem was accidentally shot by her 3-year-old brother as he played with a gun in their grandparents’ home in Lebanon, Indiana, on Nov. 29, 2018. The child found the gun, which belonged to a family friend who staying at house, underneath the couch. 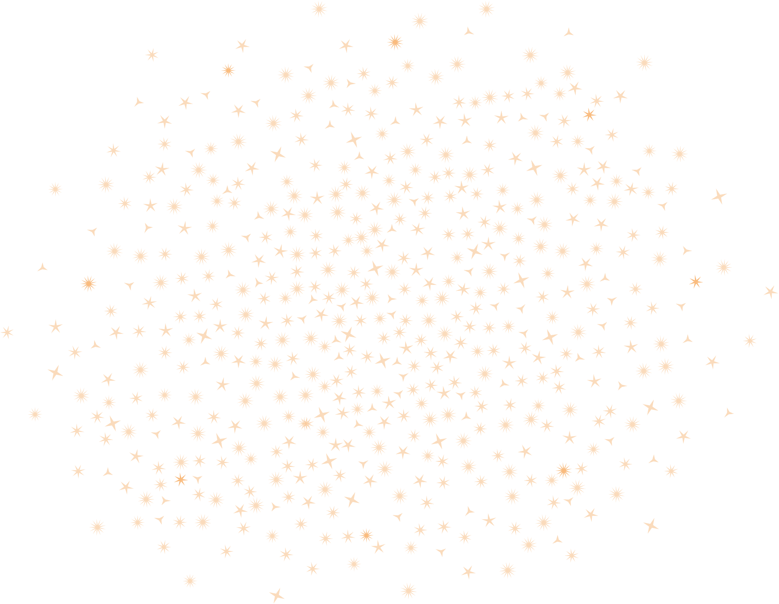 Izabella died on Dec. 1, 2018. Dressed in a black-and-white checkered button up Ralph Lauren long-sleeve shirt, his dapper outfit said everything you needed to know about the toddler. His great-grandmother described him as an old man in a 2-year-old body. “He was so playful, so joyful, [so] fun,” she said. 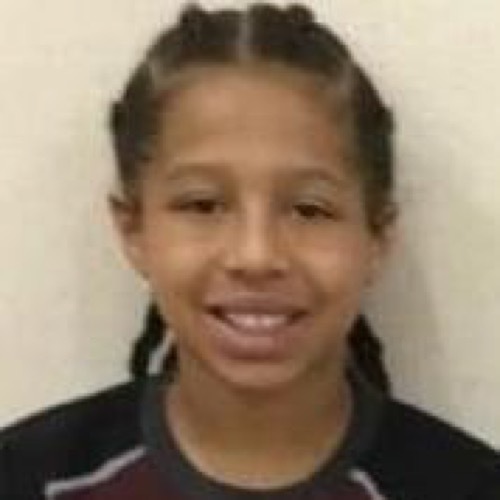 On Wednesday morning, Nov. 14, 2018, Ke’Anthony Terez Jelks Jr.’s father had just got home from working the night shift, when the little boy found his gun. He mistook it for a toy and shot himself in the face in his home in Birmingham, Alabama. 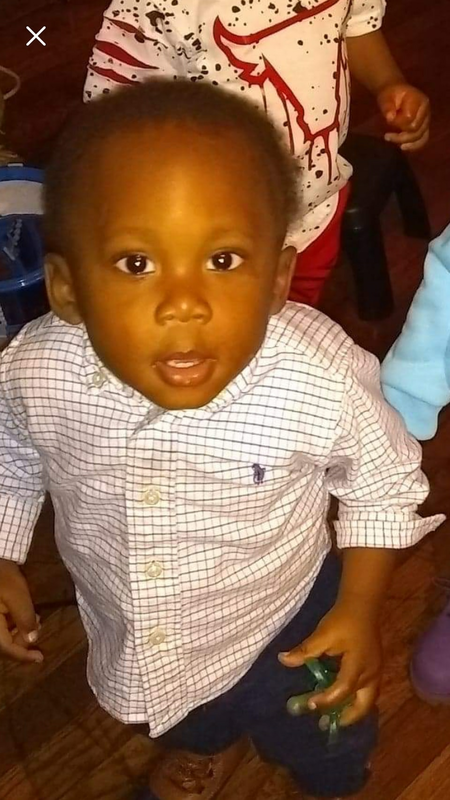 On Oct. 29, 2018, police officers found David Jermaine Hall, 2, dead at 3750 South Court Street in Montgomery, Alabama, from a fatal gunshot wound. It was the beginning of August and school was about to begin. 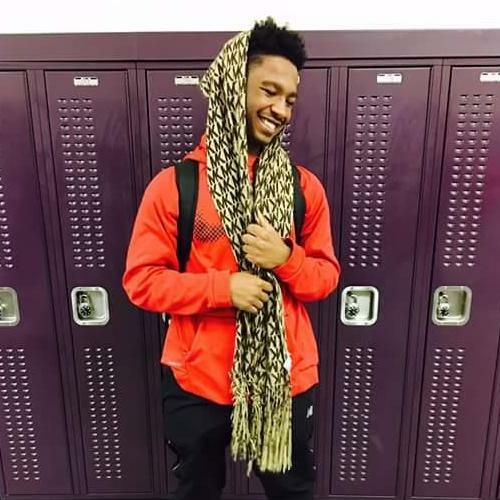 He was 17 years old, a rising senior at Brookfield East High School. His friends described him as a person who was always smiling. In nine months, his class would walk the stage. William Earl Davis Jr. was shot at approximately 10:55 p.m. on Aug. 6, 2018, while observing a confrontation at Swing Park in Milwaukee, Wisconsin. He died later at a local hospital. Afterward, residents talked about how to make the park safer: more lighting and cameras, and more police. As a boy, he liked football and made his classmates “laugh everyday,” but his time as an adult was short-lived. Once, his friend ran out of gas and money, desperate to get home. The boy nicknamed “Rale” literally gave her the shirt off his back and tried to sell it at Plato’s Closet, a used clothing store, so she’d have gas money. 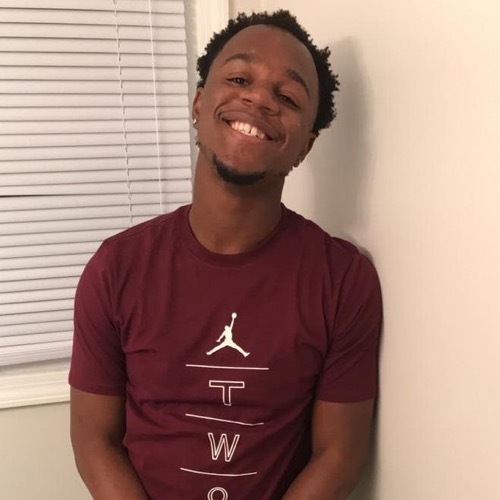 Late on June 3, 2018, after shots were fired into a Charlotte, N.C., home, Terale A. Claridy-Vaught, 18, was found dead on the street. He was a happy and occasionally silly teenager who liked to crack jokes. He and a buddy were driving on West Seven Mile Road after leaving a nearby T-shirt embroidery shop. They suddenly had to stop their car. His last words to his father on the phone were, “Give me a second, I got a flat tire.” Seconds later, he and his friend were shot by two men. They were both rushed to the hospital. His buddy survived. He didn’t make it. Amauri Green, 16, was shot and killed during a drive-by shooting on August 24, 2018, in Detroit, Michigan. It was summertime. He had gotten off work at his new job at 4 p.m., then he ate dinner with his family and caught up with his mother on their porch. At 16, he was looking forward; he wanted to provide for his 1-year-old daughter, Melody, and had plans to join the military. At 9:30 p.m. on July 20, 2018, police responded to a report of a robbery at a Speedway convenience store on Martin Luther King Jr. Boulevard in Wilson, North Carolina. They found Luis Flores-Bravo suffering from a gunshot wound. He died at the scene. He would have graduated in 2020. He had just had a baby, according to a family member. His mother was at a loss for words. His cousin Eddie Moore looked at the bullet holes in the walls and shook his head, bewildered by how quickly his life was taken. “He wasn't supposed to be on this end," Moore said, referring to the court he lived on. 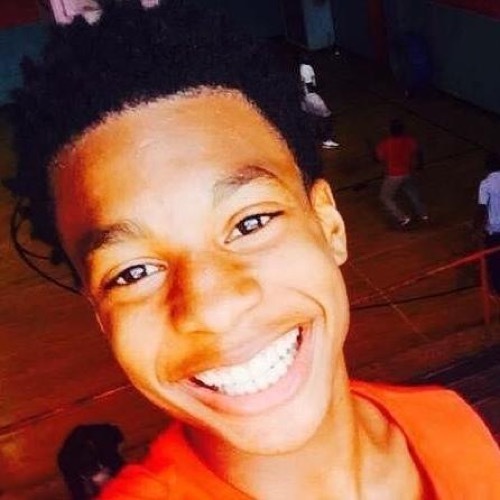 On Feb. 6, 2019, police found Dex Moore, 15, dead from gunshot wounds on the floor of an apartment in West Memphis, Arkansas. He is the second person shot and killed in the apartment complex in the past year. A 14-year-old has been charged with second-degree murder in Dex’s death. He dreamed of being a border patrol agent. Growing up in El Paso, Texas, he was surrounded by military bases like Fort Bliss and was aware of the high security stakes at the border. He was in the process of turning his life around, working toward that goal. He wanted to be a role model for his baby son. Ricardo Del Moro, 18, would not have the opportunity to fulfill that dream. On Sept. 14, 2018, Del Moro, along with his brother and girlfriend, was shot and killed outside an apartment building. She was months away from being a mom. Around 10:14 a.m. on July 17, 2018, a shot rang out from her boyfriend’s gun in a home in Glencoe, Louisiana, killing Nai’Asalyn Lasha Brown, 18, and her unborn child. Days before it happened, and just before his mother’s birthday, he dyed his hair red to match hers. Taveon Donte' Brooks, 15, was with with four other teens in a car at 2:45 a.m. in northwest Kansas City, when someone shot at them. Taveon was killed; the other teens survived. Friends had expected to see him at school the next day. At 9:25 p.m. on Sept. 9, 2018, Natwan Kian Holyfield, 17, was shot and killed on East 74th Street in Chicago, Illinois. His friends held a candle lighting in his honor two days later. She made a point of changing the style of her long hair frequently. At a figure skating competition, the front was clipped back. When she was dressed up, it laid straight. When she was cheerleading, it was braided or in a high ponytail. She loved cheerleading for the freshman team at Oakton High School. She was known for her willingness to help those struggling and for song requests she made to the DJ while skating. 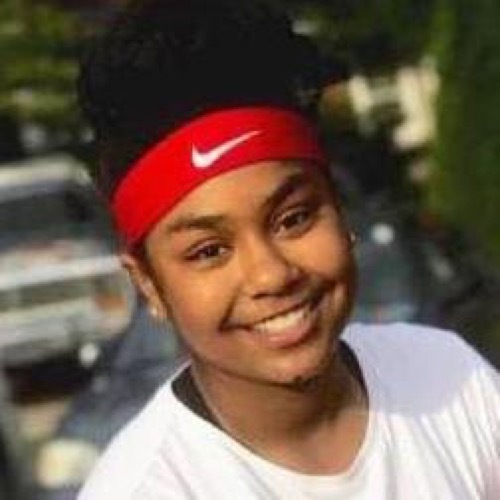 Sharon Castro, 15, was shot in McLean, Virginia, on Aug. 5, 2018, allegedly by her mother. She died six days later. He had long eyelashes that got everyone’s attention. He was shy, but fun-loving. He had a cute giggle, and he loved going on camping and hunting trips. He was constantly engaging with the world around him, and he was always eager to learn. His life had just begun, and he had so much more to experience. 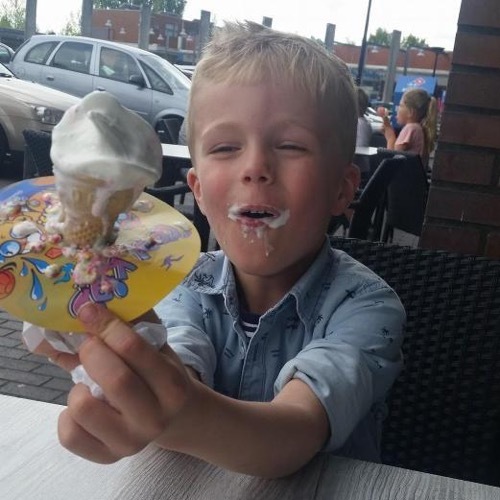 Avi Liam Franco, 5, died from gunshot wounds on Sept. 20, 2018 after he was murdered in his home in Henderson, Nevada, by his father. From an early age, he was a caring person. He would always help his grandmother with her chores when he came to visit. As he got older, he became known as a shy, obedient teen. He never talked back to his elders. Favian Isiah Carrillo Duran, 16, was shot on July 27, 2018, in Atwater, California, while visiting his cousin. He was flown to a trauma center and died there. His family was still in grief over a cousin, Ezekiel Juan Duran, who was killed in October 2017. “We haven’t even healed from the other one at all,” his uncle said. She had a dream: “She said she wanted to be a firefighter, but I know she really just wanted to save the world. She had so much promise,” said her cousin, Shayla Greene. A freshman at Compton High School, she had just been accepted into Upward Bound, which meant she could take college-level classes. Even though her parents didn’t have the $300 to buy her a cheerleading uniform, she didn’t stop striving. Britney Malone and her stepfather were shot and killed in their home by her stepbrother on Sept. 28, 2018, in Compton, California. She was 13 years old. He had soft light brown hair and a sweet smile. He was his sister’s rock. His friends described him as smart and goofy, someone who always reminded them to do their best in life. He loved playing football. He already had a plan for his future. He was 16-year-old Christopher Thomas Mosley. On Saturday, Nov. 17, 2018, he was spending time with two of his friends at a house in Northlake, Texas. He was accidentally shot and killed. In one day, a friend was able to raise $10,000 online to cover the funeral costs. “[He] lived his life to the fullest,” said Gwen Stephens, his behavioral therapist. A sophomore at Dos Pueblos High School, he worked with his family’s nonprofit Softin Inc., offering seafaring opportunities for people in need. Full of humor, adventure and kind-heartedness, he saw his autism as a chance to raise awareness for the disabled community. But on Feb. 15, he suffered an accidental self-inflicted gunshot wound at the Glass Factory shooting range in Santa Barbara, California. Kaiden Vague died the next day, Feb. 16, 2018. It was his 16th birthday. Tae could rock a crop top like no other. There was never a dull moment when he was around. Openly gay and proud, he was a free spirit who kept shining, even in the face of homophobia. He had supportive friends who accepted him just as he was. On the night of Sept. 28, 2018, Teunté Lewis Rice, 18, was out with friends when he was shot and killed on Windsor Street in Chattanooga, Tennessee. The suspected killer was another teenager who was shot to death the very next day; he died holding the gun used to kill Rice. He was a bull rider, registered at Chadron State College and planning to join the competitive rodeo team in fall 2018. A Facebook post shows him in a white hat and black leather chaps, sitting on the chute as if he’s ready to ride. His 19th birthday was two months away. Football, fishing, basketball and hunting consumed him. He was an outdoorsman at heart. Colton J. Jensen, 18, died of a gunshot wound on May 23, 2018, in Kearney, Nebraska. Loup County Attorney Jason White said three people had witnessed the shooting and that it was accidental. Dope Boy Gang: That was the name of his rap group. It was a start for the aspiring hip-hop artist. A photograph showed him in a recording studio with a microphone close to his lips. 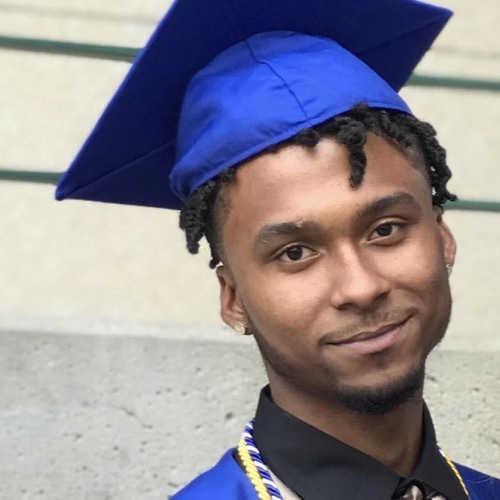 Elijah Foster, 18, was fatally shot on Feb 5, 2019, in Omaha, Nebraska. Bullets from the scene shattered windows and hit the side of a woman’s home. Foster was found dead at the corner of 47th and Redman Avenue. He was back in Newport News, Virginia, and visiting his grandmother’s house when his aunt stopped by. She could tell something was wrong – furniture lay overturned, the house was filled with the eerie noise of the TV’s volume turned high. On March 16, 2018, she found her nephew, 18-year-old James Claggion, IV, in the house, dead from a gunshot wound. Last summer, he stood in front of members of the Baltimore City Council and explained his research on teens who lacked opportunities while at a leadership program. Though he was nervous, his brother recalled, once he began to speak, the words poured out. He had a work ethic beyond his years. The son of a Haitian immigrant, he worked at Taco Bell after school to help his mother. 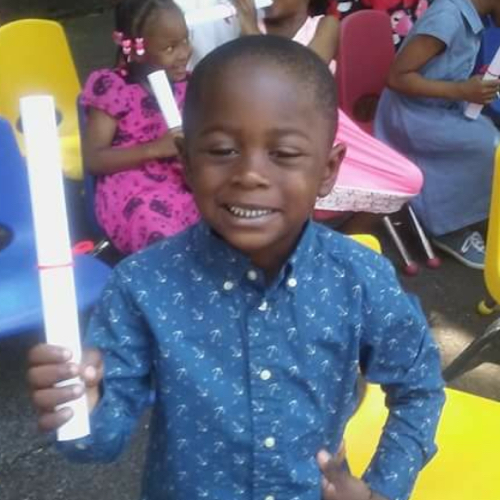 “It’s all about us,” his mother, Dieldrine Cherubin, told WMSV. He also served Nashville First Seventh-Day Adventist Church as a youth deacon. Most of all, friends and family remember the light he brought. “He was just so nice — all the time,” said Dincy Cherubin of his older brother. On April 30, 2018, Yudjy Farly Cherubin, 17, died at Vanderbilt University Medical Center after being shot in La Vergne, Tennessee. He was reportedly trying to buy an iPhone someone had posted for sale online. From the photos she posted on Facebook, it looked like he had a great relationship with his mom. She participated in events with him to raise awareness for children with special needs, like him. He was born with Down syndrome and grew up in a rural and peaceful community. 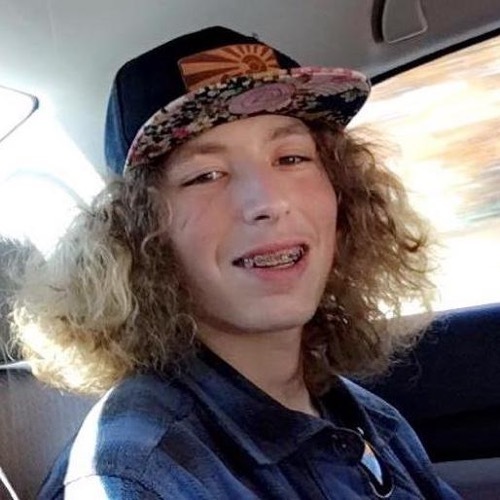 On Oct. 30, 2018, Caleb Logan Butts of Saint George, Georgia, 15, was found by his father with multiple gunshot wounds from a semiautomatic handgun. He and his grandmother died at the hands of his mother in a murder-suicide. 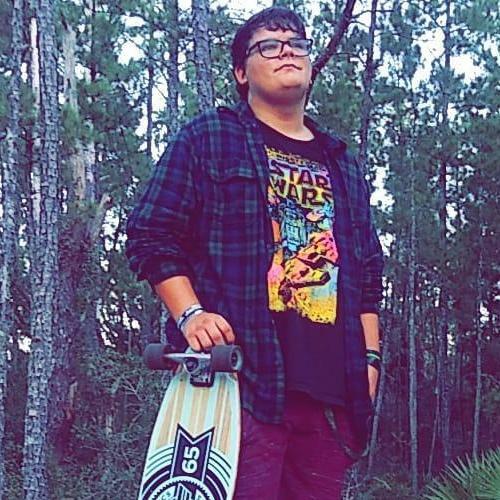 His teachers and classmates at Baker County High School were heartbroken. He was a joyful boy who loved to smile and laugh. He liked to help the community, raking leaves and doing odd jobs for neighbors; the neighborhood liked him too. His grandmother recalls him enjoying himself as he helped move boxes at Top Stop Shop, the local corner store. On March 29, 2018, in Memphis, Tennessee, a clerk at Top Stop shot Dorian Damiquez Harris, 17, for stealing an $0.89 wine cooler. He moved from West Africa to the United States when he was 3, the American dream in his future. He wanted to be a doctor and also wanted to be a YouTuber. The 18-year-old posted videos of himself in the car with a friend, dancing in a bathroom to music and vlogging. On Dec. 29, 2018, in Phoenix, Arizona, five men attempted to rob Telvin Goll. Three of the five men forced open his apartment door and started shooting at him. Phoenix Police Department Sgt. Tommy Thompson said police believe drugs were involved. Goll died at the scene. She had pink-painted nails and wore a yellow T-shirt in a photo holding up the “peace” sign. She was described as an exceptional student. After school, the fifth-grader would attend the C.A.N.E.S club at George Washington Intermediate and help her friends with their homework. On Tuesday morning, Oct. 16, 2018, police were called to a two-story yellow home in New Castle, Pennsylvania, where Amariah C. Emery, 10, was found killed alongside her mother, Nichole Pumphrey, and Lawrence Cannon in a triple homicide. He was happiest running around the yard, pressing the trigger of his water gun and gleefully discharging it at his friends. The Acquinton Elementary School student delivered his hugs with a smile so infectious, you couldn’t help but go along with it. “Lil Scrappy,” as he was called, liked to work on his dance moves, especially “the floss.” “It was never a dull moment with him,” said his mother. 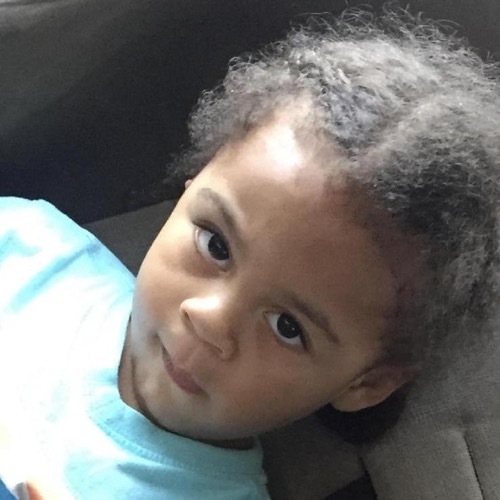 It was around midnight on Jan. 23, 2019, when Orlando Myron Anderson Jr., 8, was shot and killed by an intruder in his Mangohick, Virginia, home. Her loved ones were uplifted by her bubbly personality and kindness. Her Irish heritage shined through her elegant Irish dancing. After hours at the dance studio, she also enjoyed gymnastics and looked up to many female Olympians. She was a Disney fanatic and enjoyed superhero movies. She was a ray of positivity to everyone who knew her and never gave up when things got difficult. She had a laugh that left a smile on everyone’s face and in everyone’s heart. Cara Marie Loughran, 14, was shot and killed on Feb. 14, 2018, in a hallway at Marjory Stoneman Douglas High School in Parkland, Florida. Her father died in her arms in a shooting when she was just 13. Despite that, by the time she was 16, she was known as a goofy, happy person. Dance was her passion. A star on the Jemison High School Jaguarette Dance Team and captain of the Limelight Dance Production, she was also an honors student. She was excited to get her driver’s license and start junior year of high school. Many recall how her kindness extended to everyone around her. 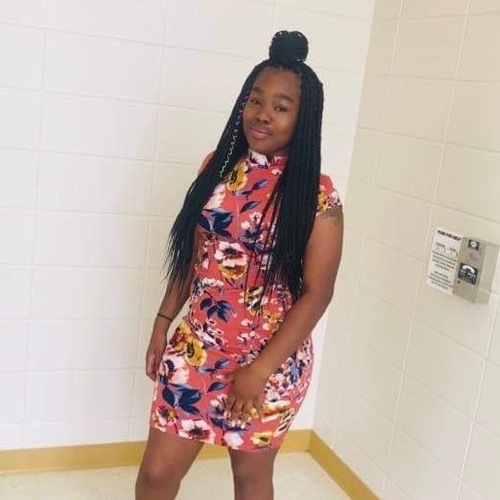 Xzariah Denecca Rice was shot and killed alongside her friend, Heaven Hines, on June 19, 2018, in Huntsville, Alabama. New York City’s East Harlem neighborhood is a maze of bodegas and soul food restaurants. It is a community that blends Italian, Latino and Afro-American cultures. All walks of life coexist in “El Barrio,” but not always peacefully. East Harlem historically has the highest violent crime rate in Manhattan, with 406 counts of theft and 247 counts of assault from April to October of 2018. 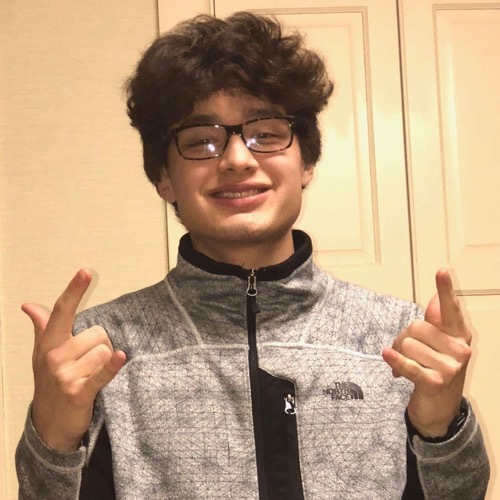 Samuel Ozuna, 17, was shot multiple times in front of a building in East Harlem's George Washington Carver Houses on April 24, 2018, at around 8:38 p.m. He was later pronounced dead at Mount Sinai Hospital. The smooth gray walls of Peppertree Apartments in Whitehaven, Tennessee, may make it seem like a safe and nice living space. However, the tenants know the complex sometimes attracts trouble. Peppertree has continued to make headlines in the news with stories of crime, drug abuse or violence over the past few years. Another said that gun violence was “very normal” in the neighborhood. An 18-year-old man was found at the apartment complex, dead from a gunshot wound on the morning of Nov. 14, 2018. He lived in Grand Crossing, a collection of neighborhoods that exploded in growth during Chicago’s World’s Columbian Exposition in 1893. Right next to Grand Crossing is the neighborhood of Englewood, home to the Exposition’s notorious serial killer, H.H. Holmes, and his “murder hotel” in the 1800s. Centuries later, guns are the number one killer in the neighborhood, with more than 4,800 shootings since 2000. On Nov. 28, 2018, Ke’Nichi Sims, 17, was found dead with a gunshot wound to the head in a vacant lot in the Englewood neighborhood of Chicago, Illinois.